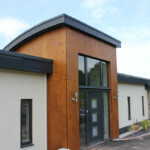 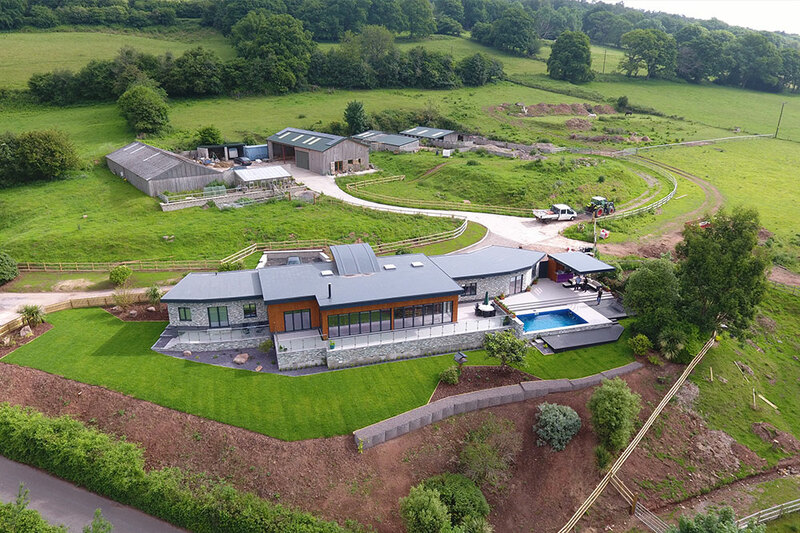 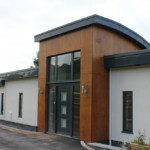 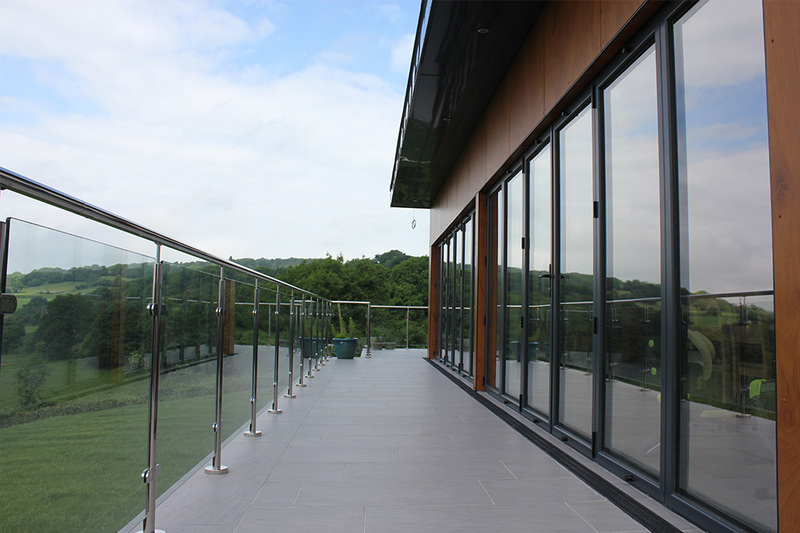 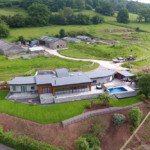 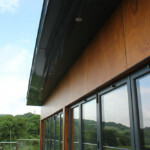 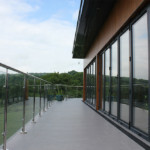 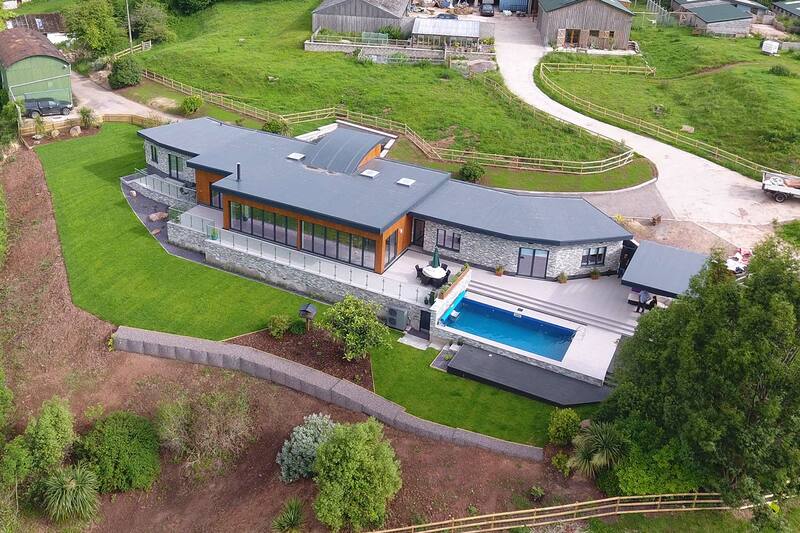 NORclad recently supplied Parklex for this contemporary, new build private home. 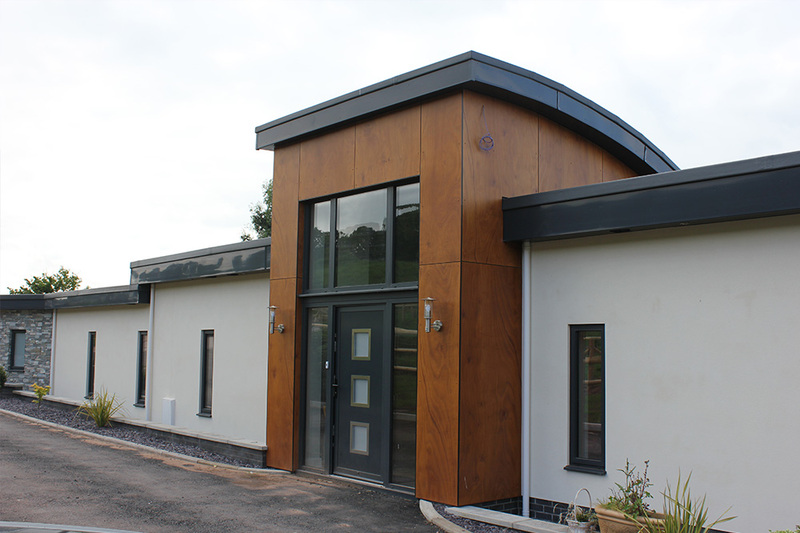 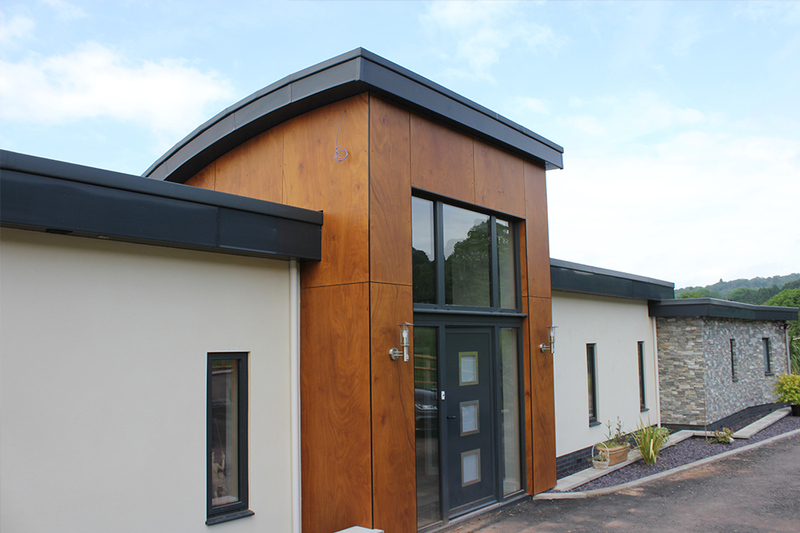 This high specification project called for a stable, panel product, whilst retaining the appearance of timber. 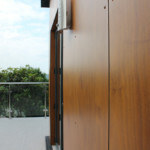 The real wood veneer on Parklex, was finishing in Copper for this project, for installation we also supplied stainless steel fixings, with a colour-coded Copper head. 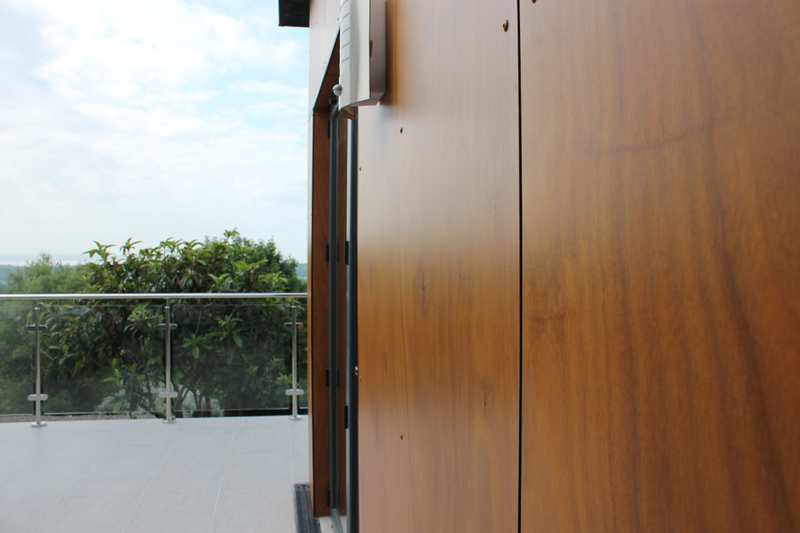 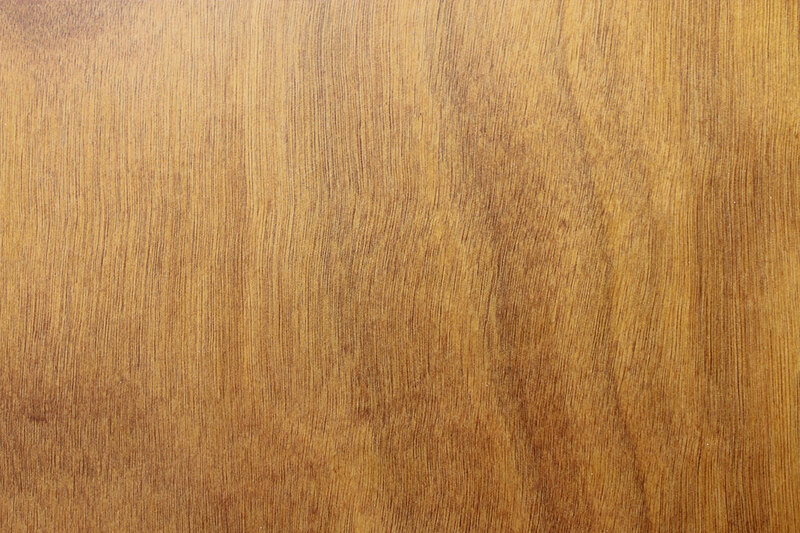 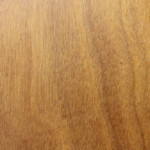 Parklex is a high-density laminate timber panel, manufactured from kraft paper treated with thermoset resins, these are then pressed under high pressure and temperature and finished with natural timber veneers. 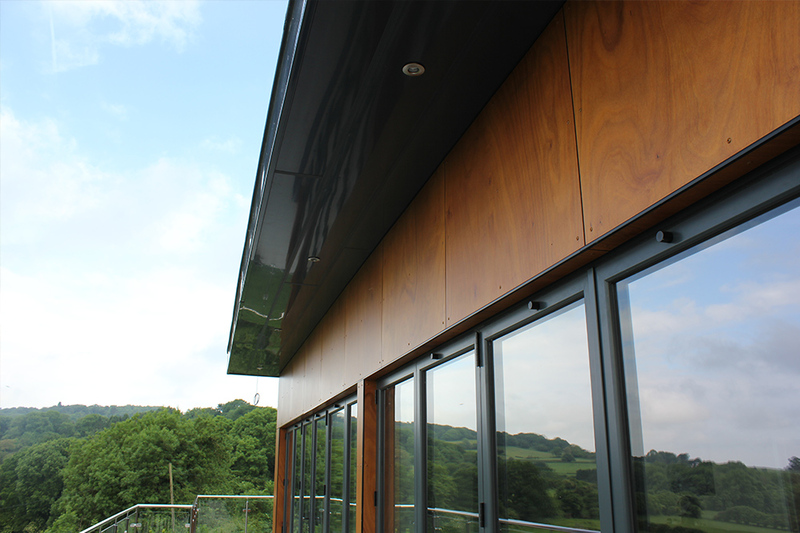 Parklex is also highly-resistant to UV radiation and atmospheric agents. 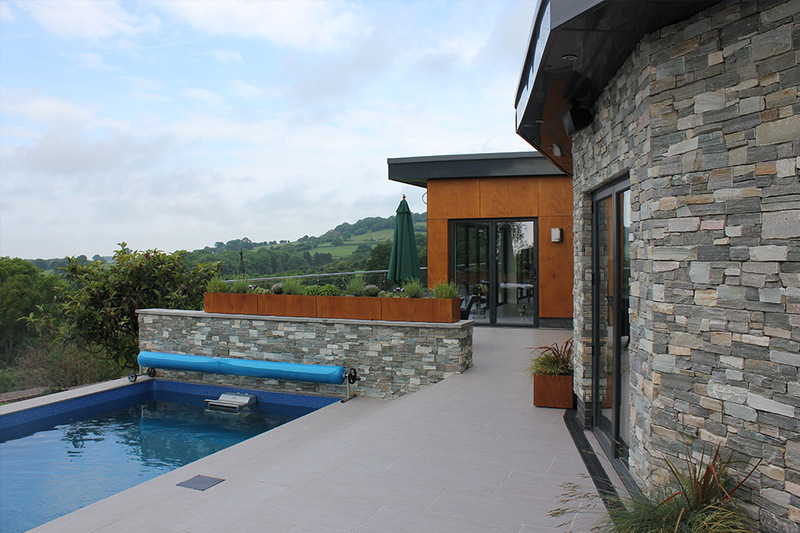 Everlook®, a special overlay dramatically increases the normal life of the panel, improving UV resistance and colour stability.